Considering the economic situation in the UK, it can be extremely tough to purchase a brand new car even on lease. However, there are various reliable car dealers like AA Used Cars, offering their customers a wide range of vehicles in good condition at a reasonable cost. Once we know our budget, it becomes easy for us to find the car according to our requirements. Considering the financial limitations and automotive needs of common people, I have devised a list of 6 crazy car bargains in the UK, with all vehicles costing less than £20,000. The Mazda MX-5 is widely considered to be one of the finest sports cars of all times, having received tremendous market success over the years. Yes, it is not the fastest car you will ever come across, but it certainly possesses an exceptional chassis. An early model of this car will cost you approximately £15,000. You will get pop-up headlights in this vehicle, which are quite sporty and elegant. 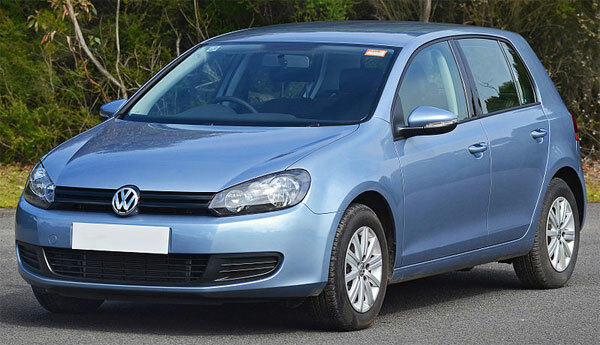 If you are looking for an efficient and economical car, Volkswagen Golf MK VI would be the perfect fit. It owns a 1.4 liter engine, offering a reasonable fuel economy. Although, it is not a very powerful or exciting car, the Golf offers very good handling that should give you a sense of comfort. Between £10,000 and £17,000, you could find a Golf in a good condition. 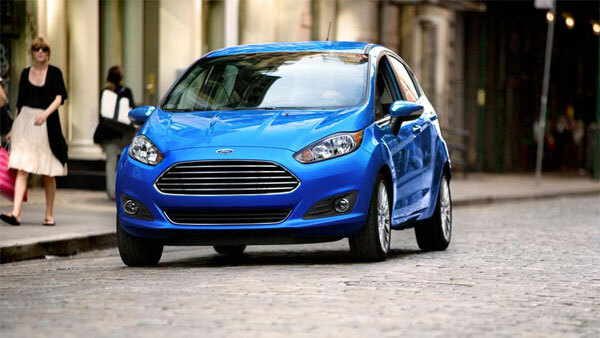 Are you looking for a stable city car? 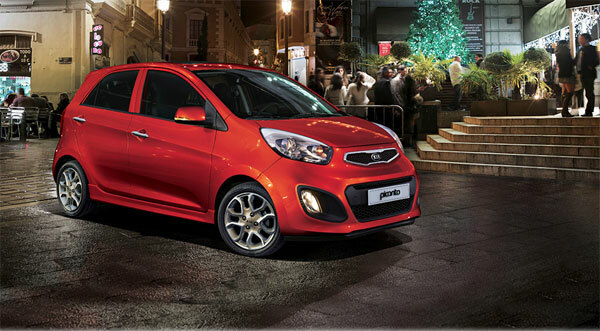 If yes, I would recommend you Kia Picanto, which should cost you somewhere between £4,200 and £7,500. The best model according to me is 2011, as it possesses some added features coupled with the style and class it is known for. If you are lucky enough, you might find a Picanto that has some warranty left to run. Here is another fascinating car that still maintains its market value in the UK. 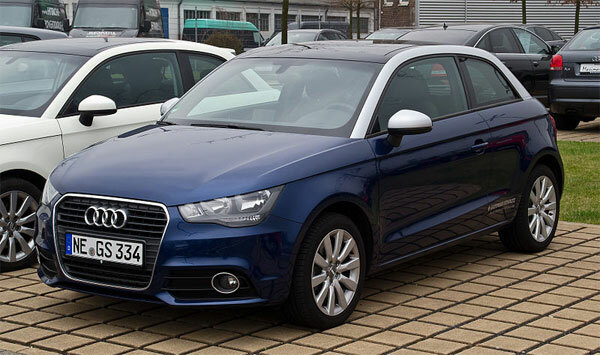 Elegant, classy and possessing many modern connectivity features, you will have to pay about £11,000 for an Audi A1. The 2011 model is my favourite, as it owns such stunning dynamics that cannot be found in any other car of this segment. The most attractive qualities of A1 are: a strong body and a drive that makes you feel out of this world with an astonishing road grip. If you are looking for luxury, fun and performance all under one hood, the Audi A1 will definitely suit you the most. Offering extraordinary agility and comfort on the road, the Ford Fiesta would be available in a price range between £4,500 and £9,000. Although the car went through many updates in 2012, my preferred model is 2009. A high level of practicality has been achieved in this car through a five-door body style. This 1.6 litre diesel engine car does not look too big from the outside, but it offers more than enough leg space on front as well as rear seats, along with ample cargo space. If you have a large family then V60 should be at the top of your priority list. 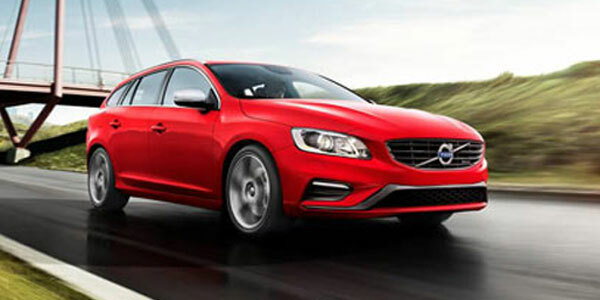 A used Volvo V60 in good condition will be available between £14,000 and £20,000. Apart from offering great performance on the road and handling, the car owns a refined interior with many outstanding connectivity and modern safety features. « Which are the Best Used Cars to Buy from a Dealership?